Click here to visit the Amazon site and you’ll be able to view this awesome deal Amazon has going on. 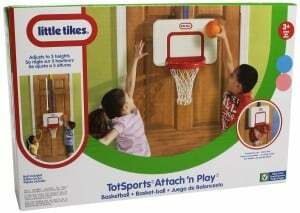 They’re currently offering buy 1, get 1 free on select Little Tikes toys. The discount will appear at checkout. You can also get free shipping with Amazon Prime or free super saver shipping when you spend above $35.